While installing a new maintenance kit on a printer I ran into the issue of resetting the maintenance count. Unfortunately, Lexmark seems to have hidden this functionality and even Google wasn’t able to bring up any results for me. 2. Hold 2 and 6 on the printer’s keypad. 3. 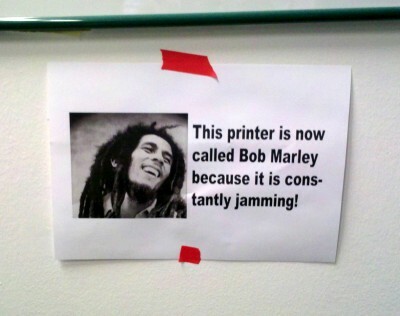 Power on the printer. 4. You’ll see the progress indicator as per normal but will eventually end up in a configuration menu screen instead of the regular home screen. 5. Select the option to reset maintenance count. 6. Exit the config menu. The printer will restart back into the home screen. It seems there are steps for other Lexmark printers however I couldn’t find this one no matter how much I looked.